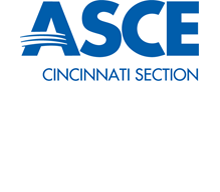 The Cincinnati Section of ASCE recognizes its own outstanding professionals by selecting a distinguished member annually who has made significant contributions to the civil engineering profession. A presidential panel evaluates nominees based on their professional engineering attributes and contributions to the civil engineering industry. The presentation is made at the annual awards banquet each spring. 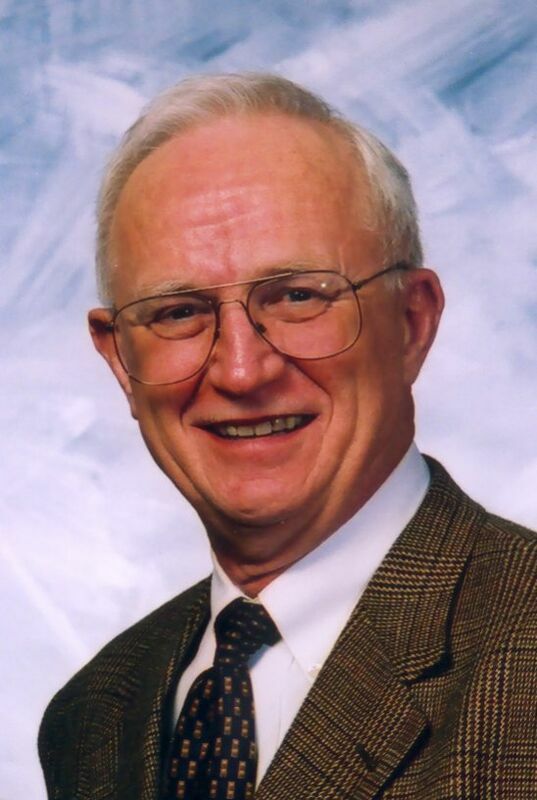 Click here to learn about Bill and his many great accomplishments. A Fellow Member is a special distinction held by few ASCE Members. ASCE Fellows have made celebrated contributions and developed creative solutions that change lives around the world. It is a prestigious honor held by fewer than 3.5% of ASCE members. For more information on how to attain Fellow status, click here. Advancement to Life Membership in the American Society of Civil Engineers is an honor and unique accomplishment reserved for individuals who have made a life-long contribution and commitment to the Society and the profession. Furthermore, these members have reached the age of 65 years and have paid dues in any membership grade for at least thirty years and have had ten years of continuous dues-paying membership. Once a Life Member, dues are waived with the exception of the life member service fee to cover mailing of publications.